For 15 years we at Crossroads LLC. 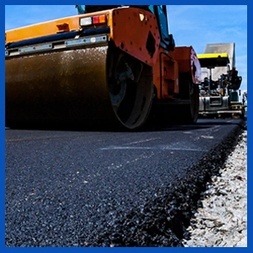 have built our livelihoods on asphalt paving and maintenance. From the simple to the complex, no job is too small or too big for our knowledgeable crews. Contact us today. We take pride in making sure each and every step is done to the highest quality to ensure an enhanced appearance and promote the longevity of your asphalt. 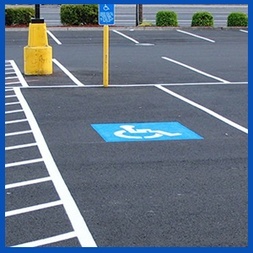 Our services include Sealcoating, striping, patching, gravel & millings, driveway repair and many other asphalt-related maintenance services. 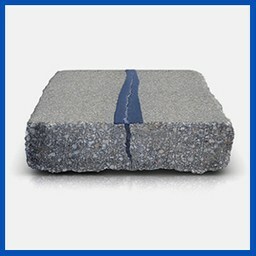 We repair cracks of any length or width, sealing out moisture from penetrating the asphalt. It is designed to remain flexible, allowing it to expand and contract. Don't hesitate to contact us. Our friendly and knowledgeable staff want you to know just how special you and your project are to us, so we do our best to ensure that you and your needs always come first. If you are looking for a great job, done quickly, by professionals at a fair price look no farther. Tom and his guys started the job on time and worked every day until it was done - and they're still around in case of any problems! Call me at 719-203-8686 for a personal recommendation! Absolutely wonderful job!! Attentive planning, well communicated, timely and on budget. Recommend Tom to anyone and everyone-- and I promise you will not be disappointed! Do business with Crossroads-- a beacon of trustworthiness and honor in the paving industry! Tom and his crew patched and seal coated our parking lot a year ago along with striping it. He just stopped by to see if there were any problems; there aren't, It's holding up great. I would highly recommend Tom to anyone that needs quality asphalt work done at a fair price.